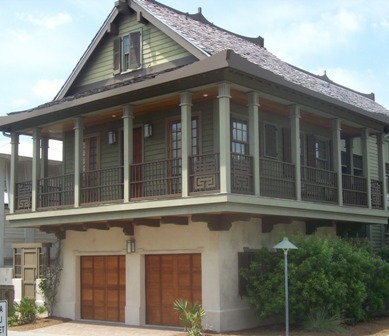 Ideas for planning your new carriage house. Carriage house plans go from simple to complex, so what should you consider before planning yours? 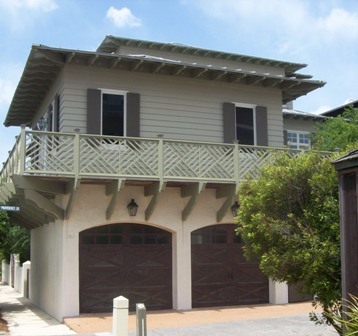 Carriage houses, which typically have a garage underneath a living area on the second story, can be used as a "starter" home until you can afford to build a main house. Following are some photos to give you some design inspiration. 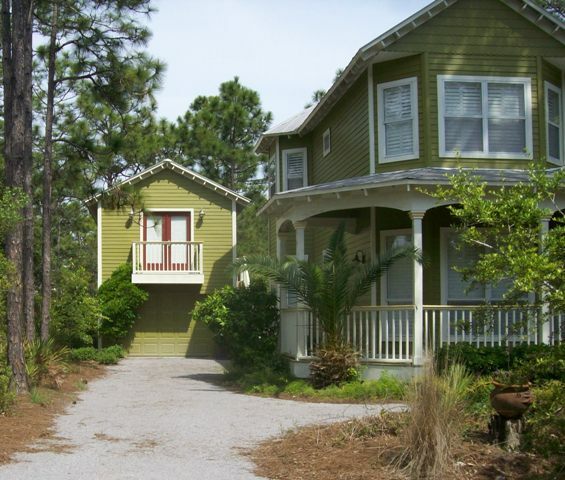 Carriage houses are a great way to increase the value of your home, while filling a need while you're living there. As with any house plans, the planning stage is the best time to make your decisions. First, consider your budget. If you are working with a limited budget, then it is very important to thoroughly investigate all of the costs associated with completing the project. In addition to the actual structure, you will need to add such expenses as preparing the land/lot, bringing water and waste water services, and electric and phone services. It's best to check with both your contractor and local utilities on these costs before beginning construction. The dimensions also need to be taken into account during planning, more specifically, making sure that the planned structure is going to meet the required property setbacks in your neighborhood. Many homeowner associations ("HOAs") have specific guidelines when it come to carriage houses, so it's important to do your homework during the planning process. Styling is another important decision to be made during planning. You want the structure to complement the main house. This is a matter of personal preference, but it's important. So, it would be best to create a design for the main house at the same time as the carriage house, even if you don't plan to build the main house for several years. 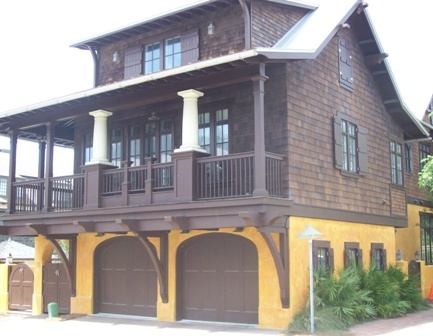 Conversely, if you are building a carriage house to accompany an existing home, the designer should be provided with detailed photos of the main home so it complements the style of the main home. Also consider additional uses for the space. The additional space is going to cost something, so it should be as versatile as possible. Such things as home offices, gyms, or recreation rooms add versatility to a carriage house. Return to the House Plans Catalog from Carriage House Plans. Return from Carriage House Plans to the Home Page.